If scary thrillers aren't exactly your thing and are looking for something a little more homegrown to binge on this weekend, then you're in luck. These modern Filipino blockbusters were recently picked up by Netflix and will be available this month, right on time for the long weekend. 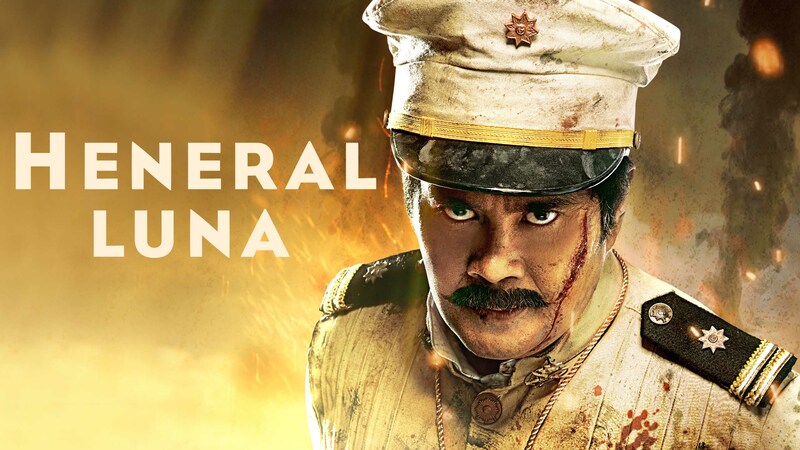 Starting the month right is Jon Arcilla as the irrepressible Heneral Antonio Luna. 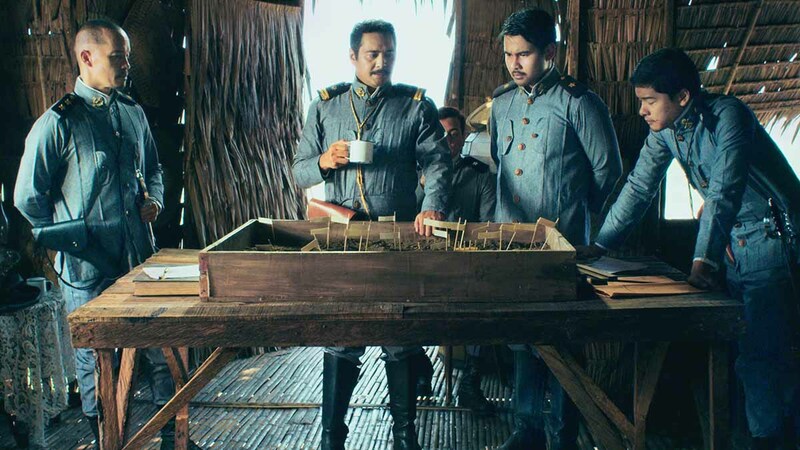 Catch this breakaway hit—that also stars legendary local actors Leo Martinez, Epi Quizon, and Mon Confiado—from visionary director Jerrold Tarog. 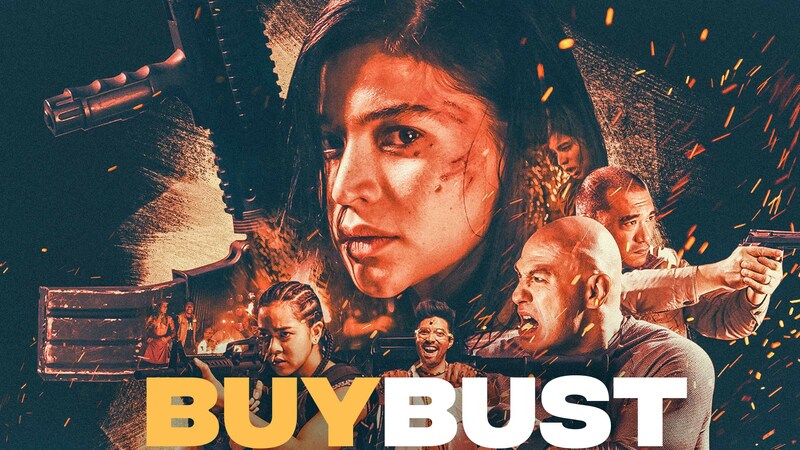 From acclaimed director Erik Matti, BuyBust sees Anne Curtis, Brandon Vera, Mara Lopez and the rest of their team in intense action as an anti-narcotics squad cornered by drug cartels and forced to fight their way out of a no-win situation. 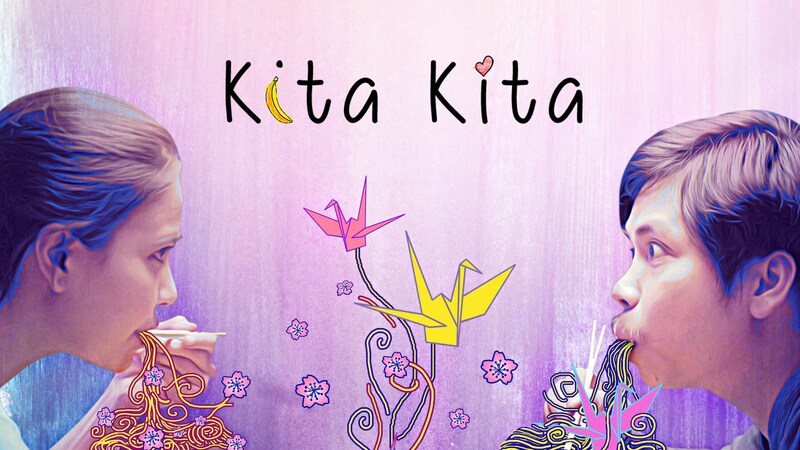 Let the beautiful Alessandra de Rossi and charming Empoy Marquez tug at your heartstrings in this delightful romcom about love, loss, and second chances.